Huaxing Nets provide high quality Trampoline Oval Safety Nets for all over the world. All the above dimensions can be customized. 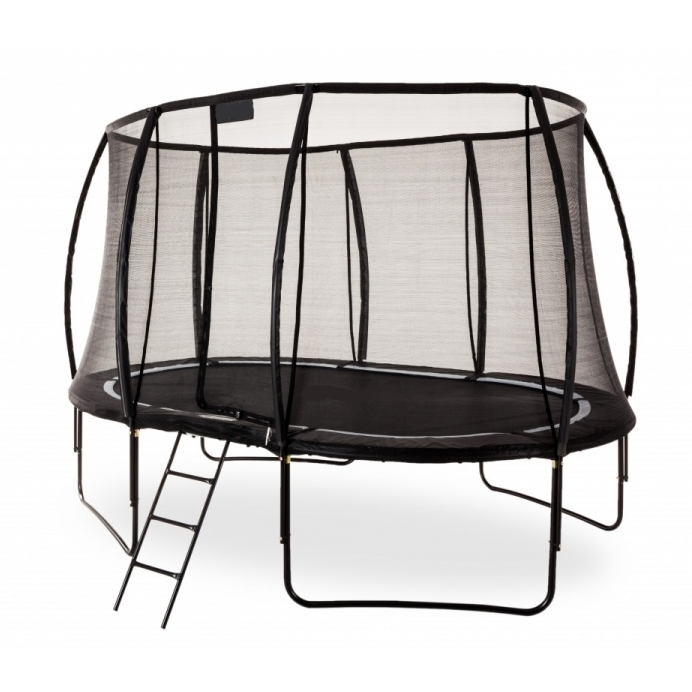 Trampoline oval safety net is made from high density polyethylene (HDPE) with UV inhibitors for maximum life expectancy. 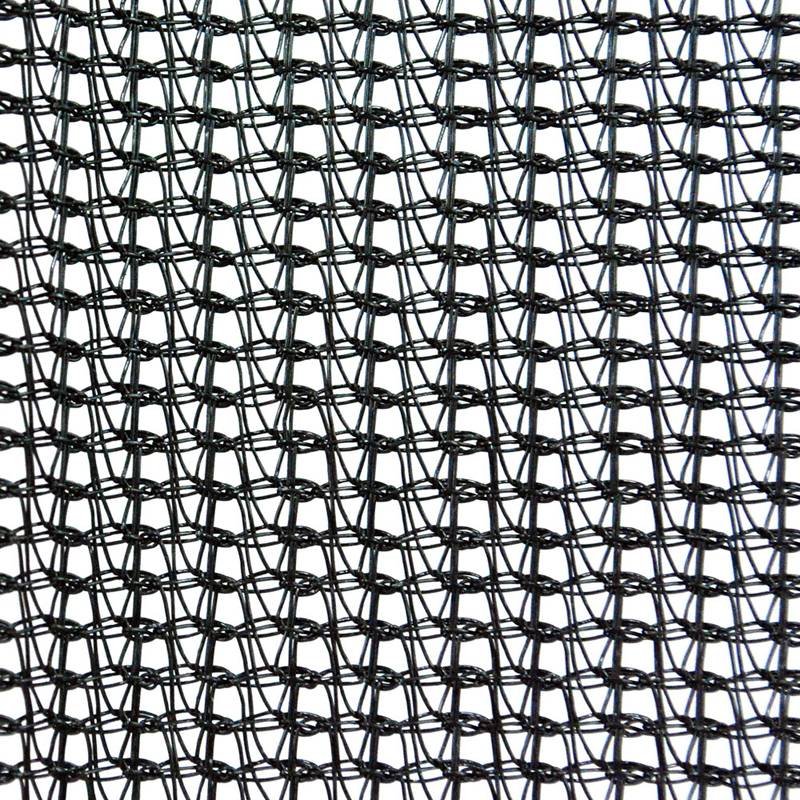 The knitted mesh design provides containment of small and chunk debris and is highly tear resistant. All netting rolls are tightly packaged into clear PP bags with labels for easy shipping and handling.